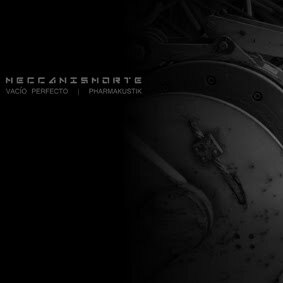 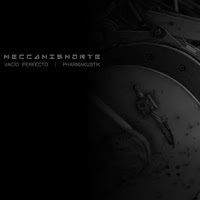 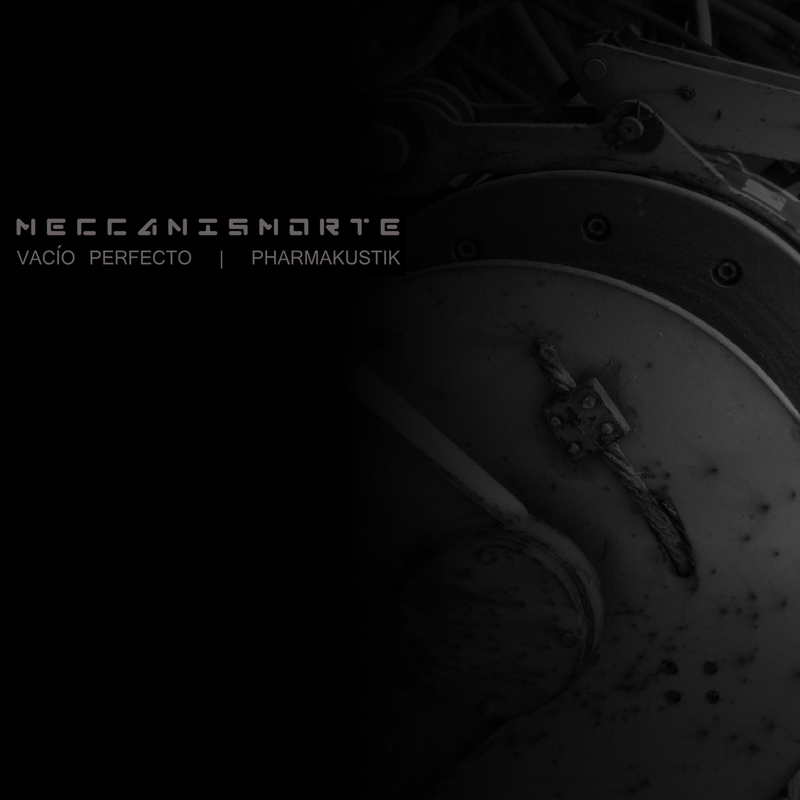 MECCANISMORTE is the ultimate aural effort by Esteban D'Ark (alias Vacio Perfecto from Spain) well known for his sombre electronica and Siegmar Fricke who works as Pharmakustik on aseptic sound-fields for many years. 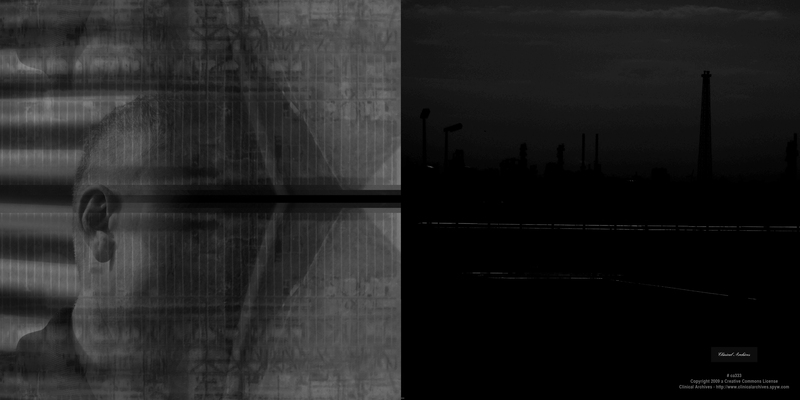 With their computational tools both operators generated six necromechanical movements characterized by metascientific reductionism of simulated factory-ambiences and unpleasant machinistic repercussions embedded in a surrealistic fluxus of organic chemistry. 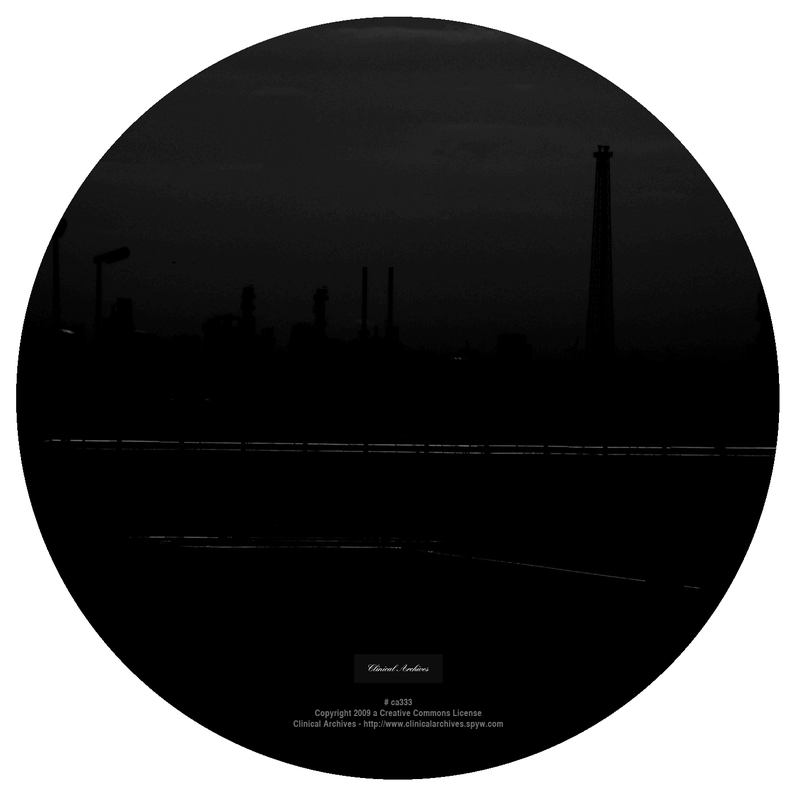 Palpitating roto-propulsions from icy and morbid factory-halls offer new dimensions of neurophysiological sound-evidence in crystal-clear structure and loudness without mercy. 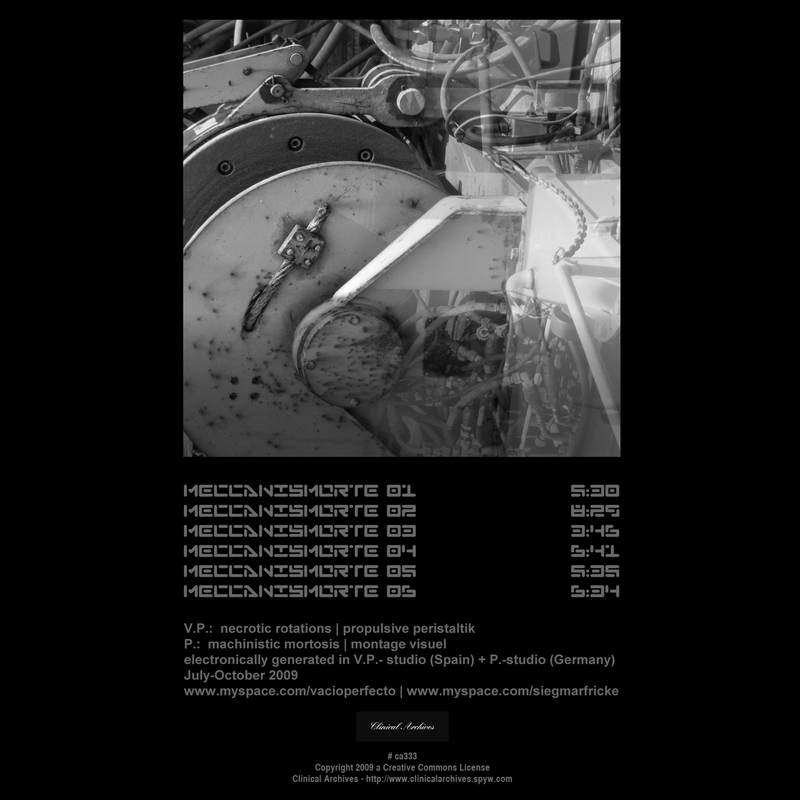 MECCANISMORTE will be the final mortosis along the peripheral wall of psychic enclosure.